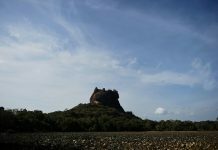 Sri Lankan cricket has hit an all-time nadir and the legendary Muttiah Muralitharan is blames it on the paucity of talent coupled with lack of passion among the current generation of cricketers for this steady decline. Despite winning both ODI and T20 World Cup, Sri Lankan cricket has not quite had a smooth transition since the retirement of golden generation of players like Muralitharan, Mahela Jayawardene and Kumar Sangakkara through the years. Murali has observed that standard of cricket has gone down since current crop is more focussed on material gains rather than working on improving their game. “In my playing days, money wasn’t the criterion. In the 90s, there wasn’t much money. Our passion was to take wickets and score runs. That passion has changed a bit. If players are in pursuit of money, the standard of cricket goes down. “As a player, you should think about your game and not so much the money because if you perform well, money and recognition will follow,” Muralitharan said. Quality of talent is also a serious concern, a reflection of which is the performance of the national team over the past couple of years. 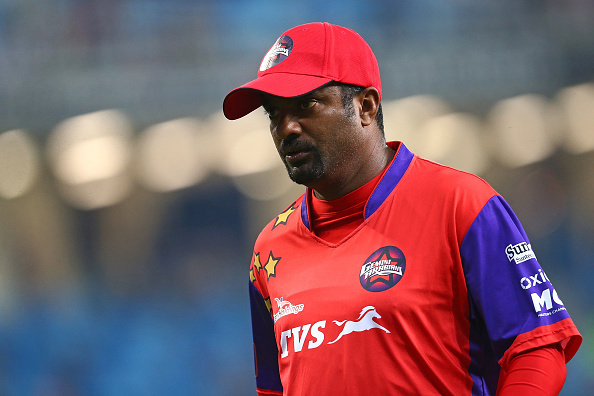 Asked if he would be interested in a role in Sri Lankan cricket, Murali answered in negative. “I don’t think I have the time to take on the job of a consultant or a mentor of Sri Lanka on a full-time basis. I am not interested in taking up any role as I am involved with IPL. Like everyone, Murali also lauded India’s wrist spin twins Kuldeep Yadav and Yuzvendra Chahal, who have played a stellar role country’s success in the ODI format for the past two years. But how much they will succeed in England will depend on the conditions dring June-July, feels the iconic off-spinner. “You have got two good wrist spinners in India right now and the Indian selectors are also confident of their ability based on their impressive performance. There are hardly any wrist spinners in other countries. The other countries can’t copy India. “But how good Kuldeep and Chahal will be at the World Cup, will depend on the conditions. England pitches in June and July usually assists swing bowling,” he said. Also, he said England is doing well in the one-day internationals while Australia was no longer the team it was. “England is doing really well in ODIs. Australia has become weak and is no longer the team it once was,” the 46-year-old, who is also the top wicket-taker in ODIs, added. The Sunrisers Hyderabad mentor praised Afghanistan spinner Rashid Khan saying that he was as good as a finished product even before he met him. However Rashid’s style of bowling may not have many takers in the Test arena. “It’s hard to replicate that in the longer format,” adding that he does give him tips. “I do give him a few tips. We hardly get any time to interact in the nets during IPL because of the schedule. He will know what is the best for him and he was a champion bowler even before I met him. So he knows how to perform,” the Murali signed off.